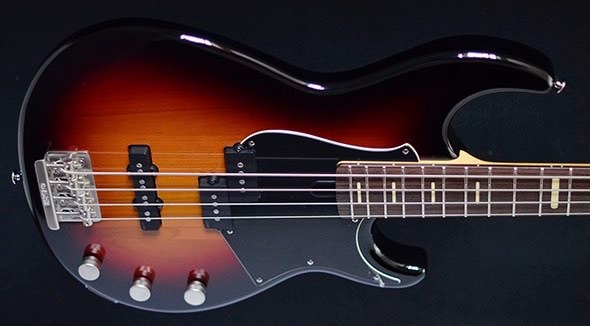 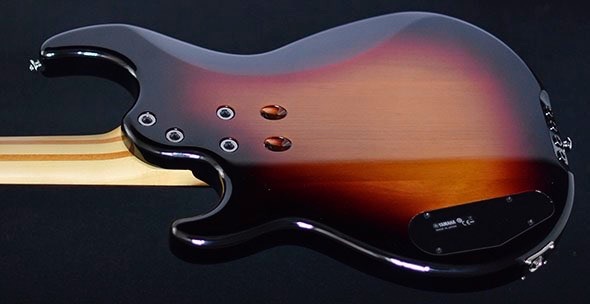 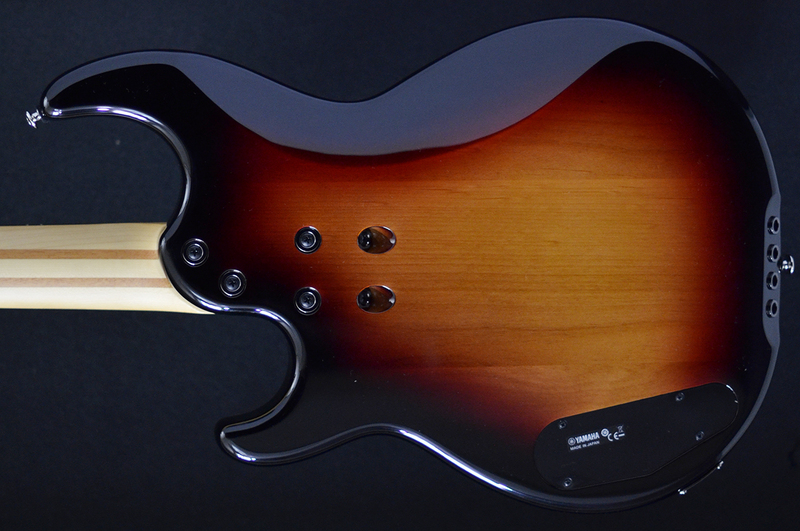 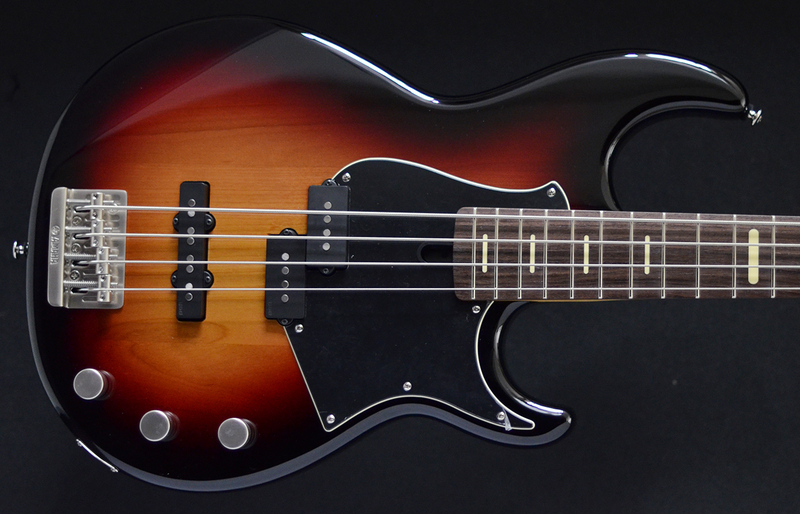 The BB P34 Bass features a body constructed from a unique blend of maple and alder, increasing its overall stiffness for an accentuated midrange to cut through dense mixes. 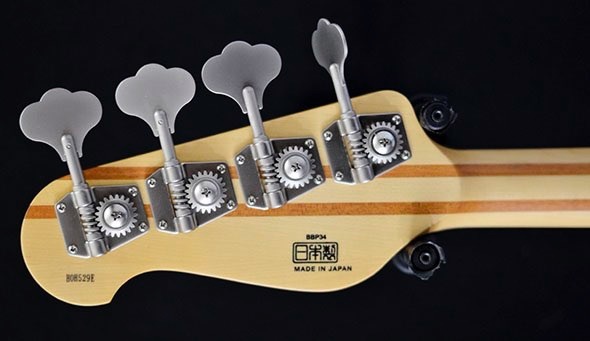 The dense maple centre provides a more uniform transmission of vibrations between the body and neck than traditional 1-piece bodies, delivering an unparalleled resonance and sustain. 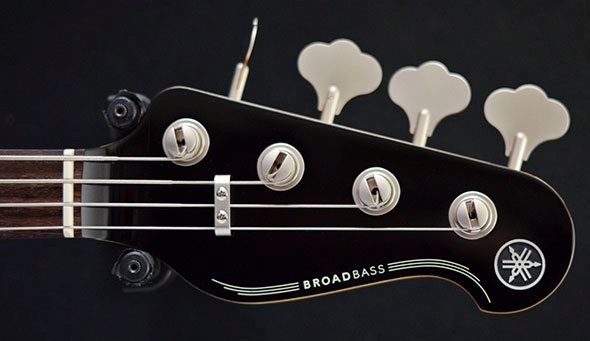 The alder top and bottom provides the bass with a lusciously smooth, deep bass tone, beefing up the midrange while adding a slight sizzle to the high end.